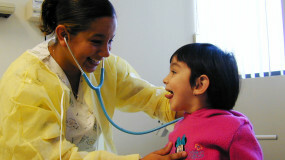 Caring for the health of our community. 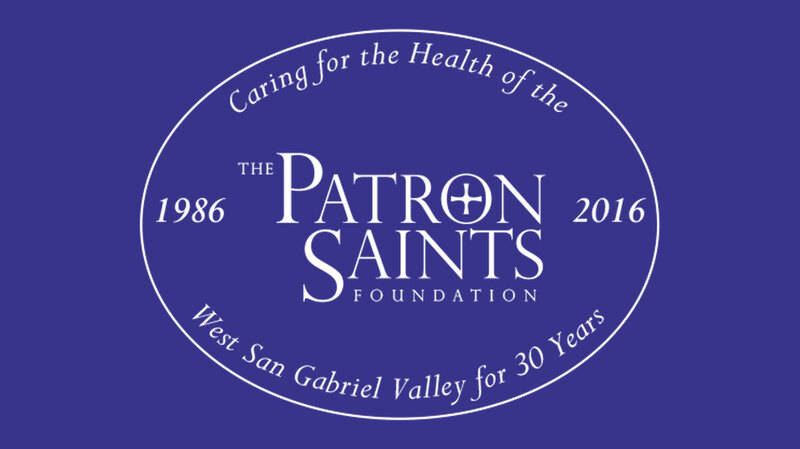 We provide grants to public charities that improve the health of individuals residing in the West San Gabriel Valley. Last year, we awarded over $400,000 in grants to 27 different nonprofits, each with different missions, but all supporting health care. Apply for a grant and let us support you and your mission. We award grants two times a year, fall and spring. The grant category of Community Health Services that includes primary care, dental and mental health services will continue to be the highest priority for funding consideration. If you have any questions, please contact Kathleen Shannon at (626) 564-0444.